Powder Burn Flash is once again open for business. As Aldo says, there will be a backlog of stories that will get published first but submissions are once again open. So go drop by, check out Anonymous-9’s EATING THE DEFICIT and get ready for the assault. I'm glad to see Aldo is back up and running. Top site. He was one of the first to publish a story of mine. Me, too, David. On both counts. 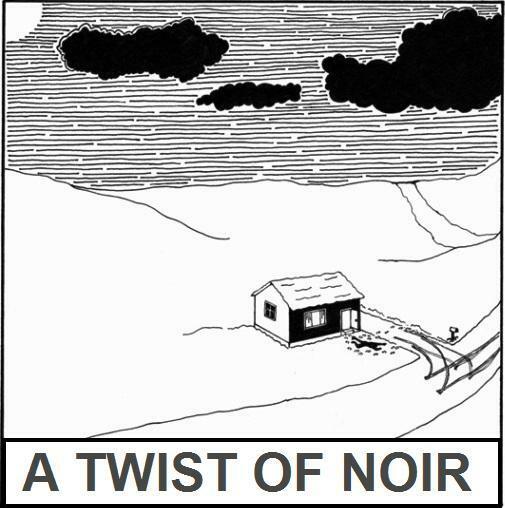 A Twist Of Noir 547 - Phil Beloin Jr.